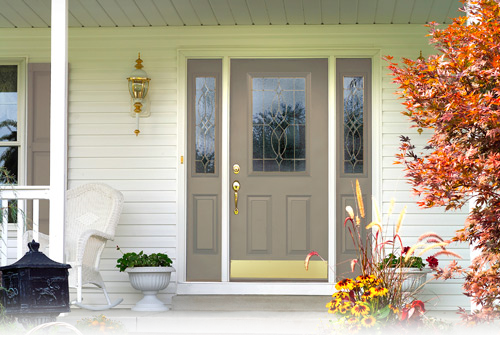 An attractive front door on your home can provide an important first impression for your visitors. With our doors, not only will you get the beauty and style you are looking for, but also the security and durability that you need. We have a wide selection of entry and patio doors to choose from, with many different decorative glass styles available. Contact us today to figure out what door options work best for you.